Despite the economic calamity of the Great Depression, the modern world of the 20th century and the new Electronic Age moved ahead. 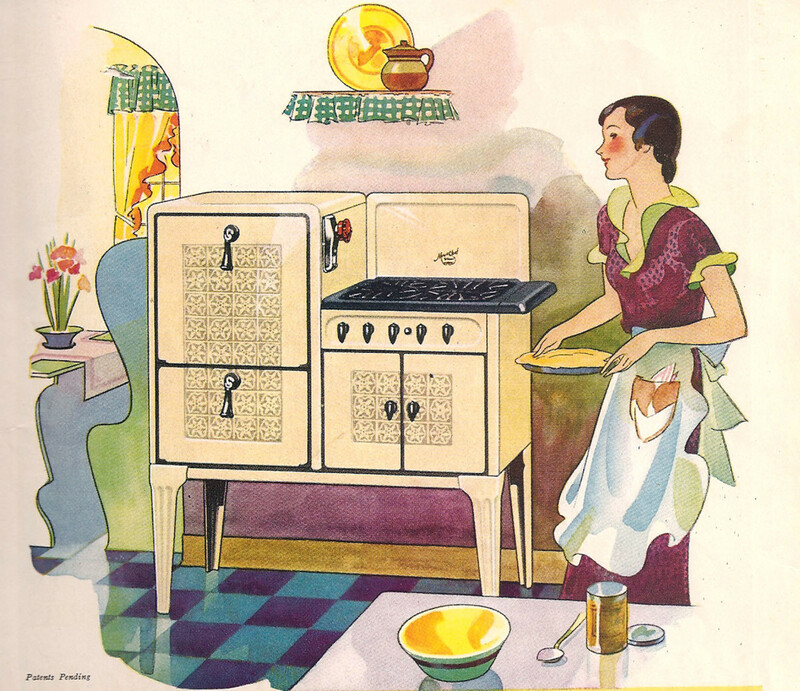 In the 1930s, electronic products came into the home in the form of convenient kitchen appliances. Homemakers rode on the cutting edge of technology as products like gas stoves, refrigerators, washing machines, electric irons, and vacuum cleaners created a demand for electricity. Generating plants that provided power for commercial use developed in the late 19th century. In 1896, Niagara Falls heralded hydroelectric power for cities. Electric street cars began to replace horse drawn vehicles. In 1904, The St. Louis World's Fair introduced electrical plugs and wall outlets for the home. By the mid 1920s, 60% of homes in the United States had electric power which was promoted as clean, safe, and efficient. Electronic products promised to reduce house work and to replace reliance on domestic servants. Though rural areas were slightly behind the curve, the Roosevelt Administration pushed for a widening of the electric grid in the belief that available electricity was important for commerce. Despite the high unemployment rate (24%) and a general decrease in in overall wages, the new technologies were here to stay. Ads for electric appliances appeared in ladies' magazines touting their products as being economic and scientific. Words like "automatic" were introduced into the popular lexicon and housework was never the same again. 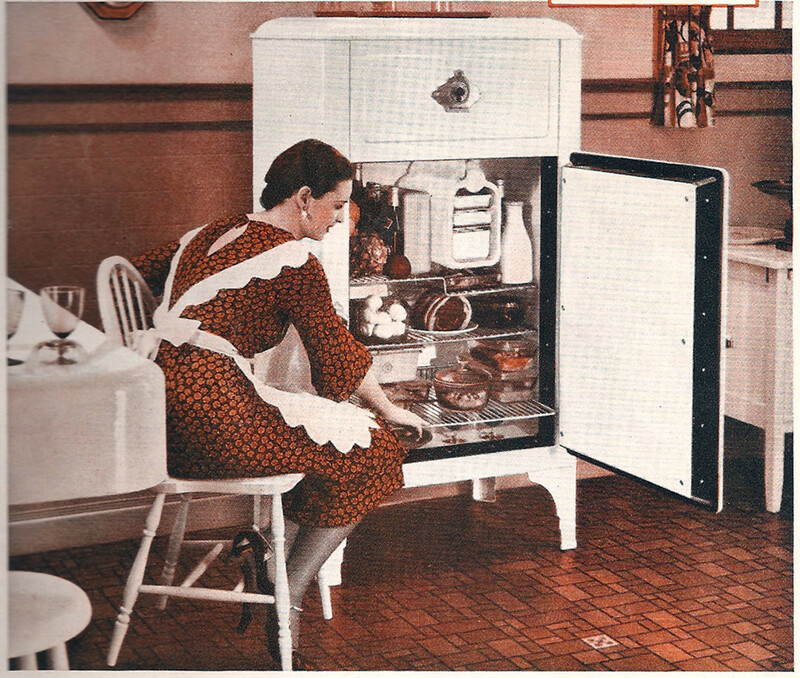 The Westinghouse refrigerator shown at the top of this article featured rolling shelves, and built in crisping pans for vegetables. That is not a freezer at the top, but an enclosed compressor. You can see the small compartment at the center top shelf for making ice cubes. This charming refrigerator also featured interior lighting! An ice box was commonly used to keep perishable food cold. It was a glorified cooler that was insulated. Ice cut in winter from frozen lakes was stored and delivered to households by the ice man who drove a horse and wagon. Ice boxes could be quite attractive, made of wood with metal interiors. The ice would, of course, melt into a drip pan. This could be inconvenient. The pan had to be drained to avoid overflow. 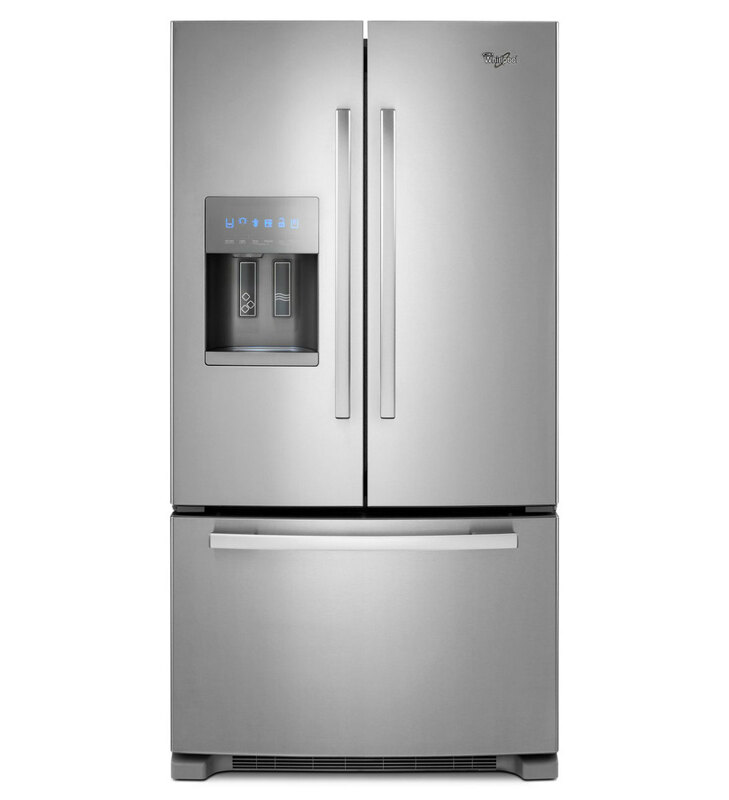 The earliest refrigerators had compressors located in the basement. 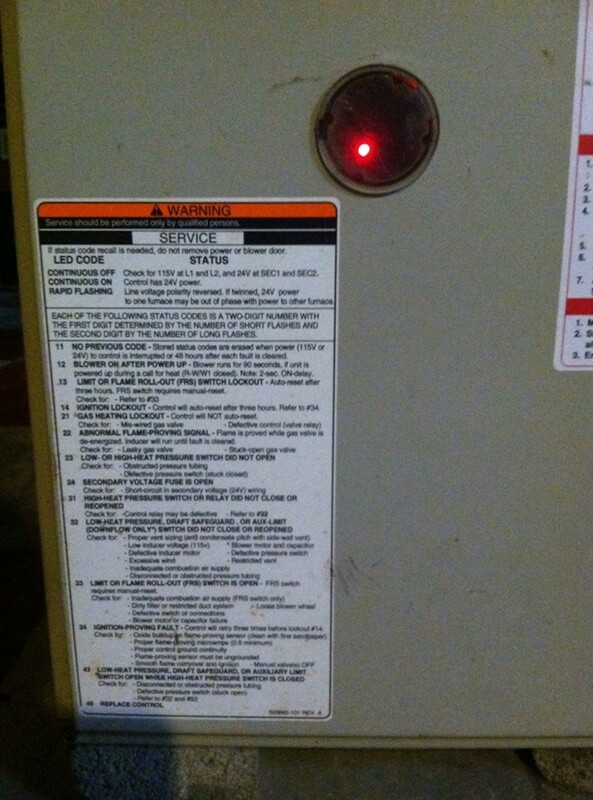 Moving the compressor to the top of the unit was a modern breakthrough. The GE refrigerator shown at the right was actually on it's way out in 1932, as compressors began to be located within the unit. The cabinet and interior are made of porcelain. The picture illustrates how easy it is to clean. Grease, dirt, and scrapes could be wiped away. 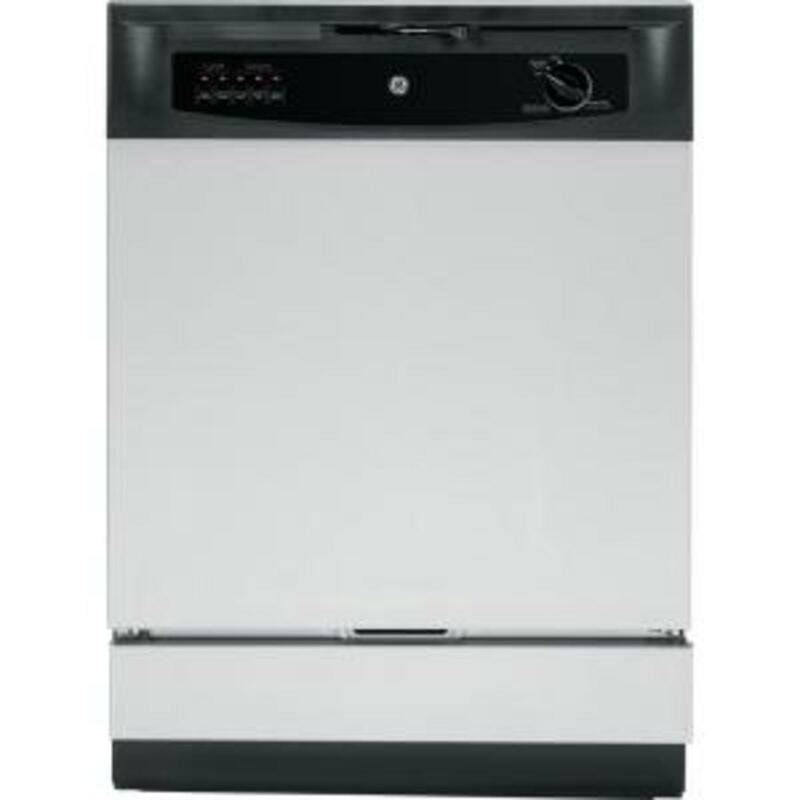 Magic Chef Series 700 with it's "Artile" surface shows a new interest in kitchen décor. The kitchen was becoming a room to decorate in pretty colors with interesting accents like the pattern decorating the doors of this gas stove. At the turn of the last century, electricity was introduced to households for illumination, replacing gas lights. Gas companies, concerned about loss of income, developed gas stoves. Previously, stoves were fueled by wood or coal, were dirty and needed constant upkeep. This version of the gas stove featured an automatic button. The cook did not even need to use a match to light the flame! 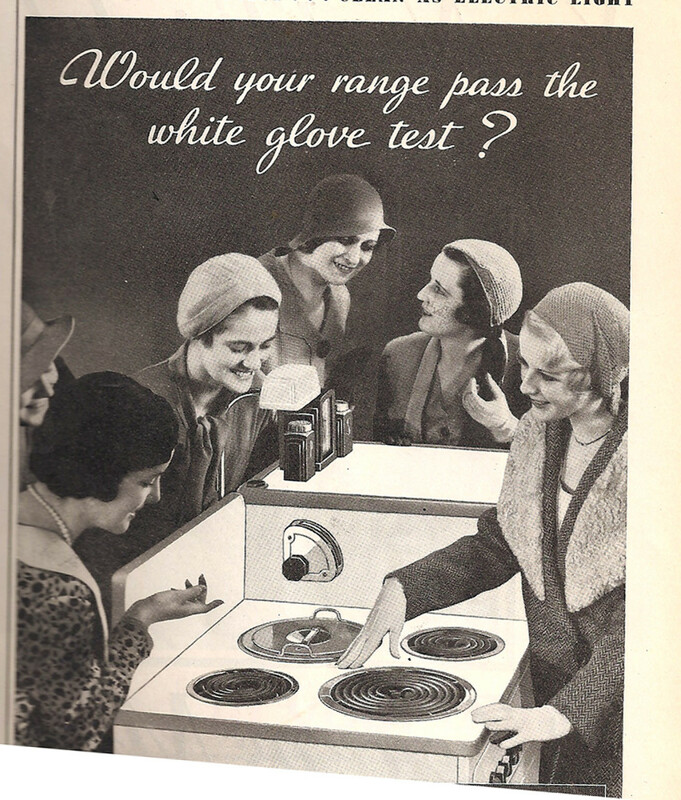 Touted for its cleanliness, the General Electric Hotpoint Range of 1932 offered a flameless electric coil for cooking. The advertisement promised less time spent on kitchen chores, freeing the housewife for other things. 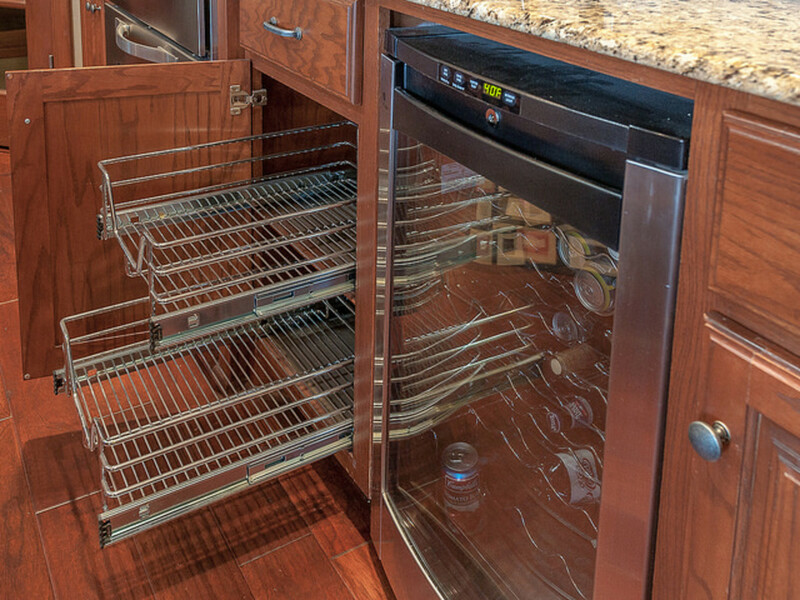 This old electric range does not look much different than the electric ranges that we see today. Notice the absence of a right, rear coil. There was a pot that sunk down into the stove for cooking soups! Okay so I got a bit sloppy here. I apologize for the ripped page but here we are with a fabulous deluxe toaster available for only $5.95. Notice that it is an open toaster. You set the toaster on the stove and turned the toast manually. Fully enclosed toasters were not to be had in 1932. Why was this particular toaster called deluxe? Because it was attractive with a decorative chrome surface. This type of toaster was available in most stores up into the 1970s. I actually had one myself! Here is a beautiful old refrigerator from 1930, still in use! 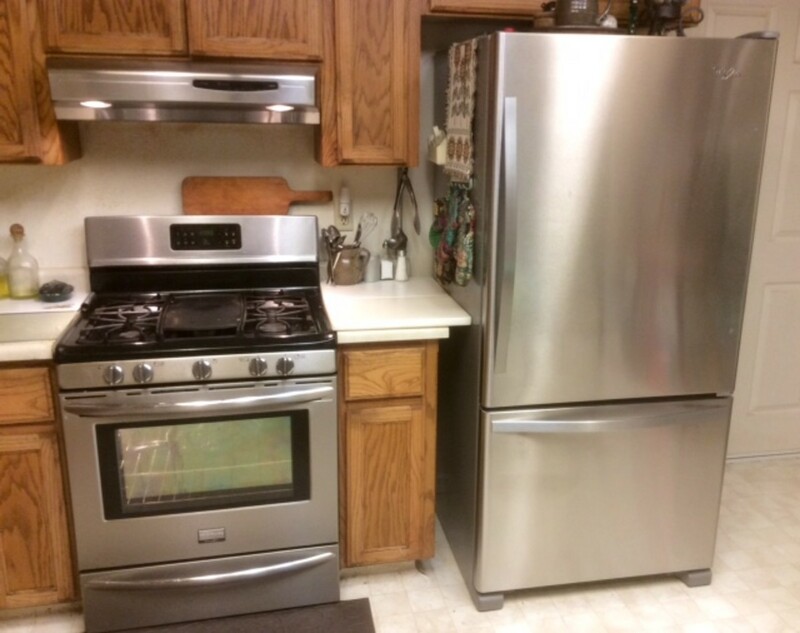 What would a cast iron antique General Electric refrigerator with a square monitor or motor on top be worth? I am not sure what you mean. 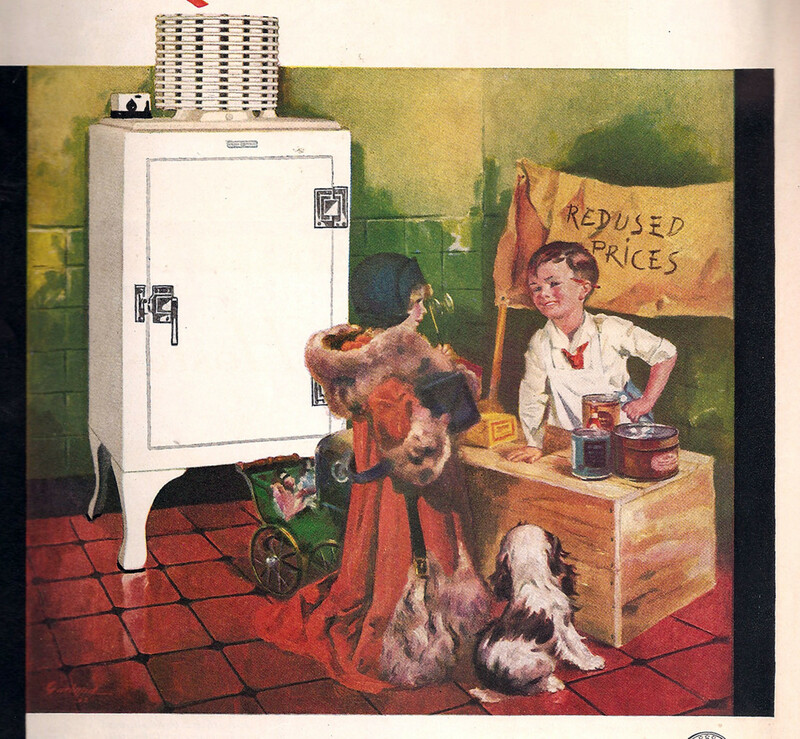 The GE Monitor Top refrigerator was introduced in the 1920s and produced until 1936. It was not cast iron but porcelain over steel. 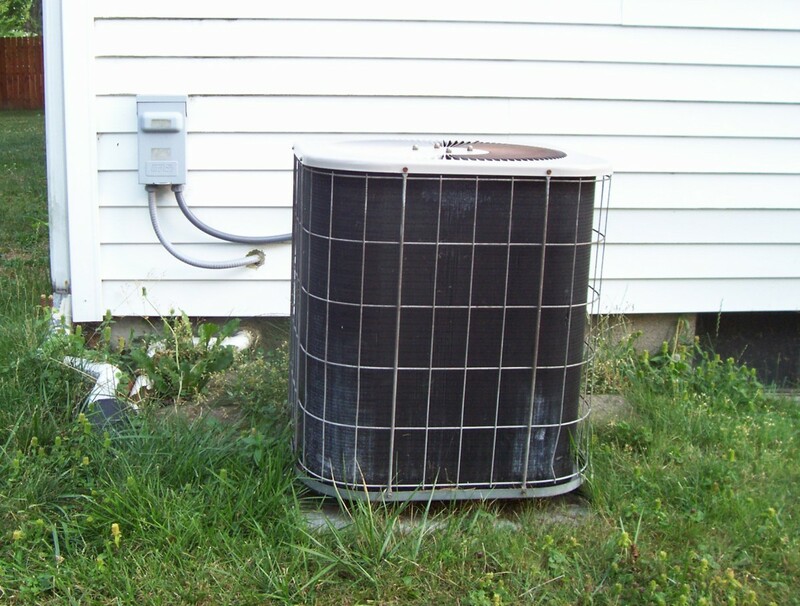 The original refrigerant was Methyl formate, but some people have updated the Monitor for use by adding modern coils to the back and using an R12 blend of refrigerants. That way, the old appliance can be used. The value of this wonderful old kitchen appliance depends on its condition. Damage or missing parts subtract from its value. Replacement parts are hard to find. Values are all over the place depending on condition. They can go from $275.00 to close to $4,000.00. Hi Virginia - that sounds like a good idea. 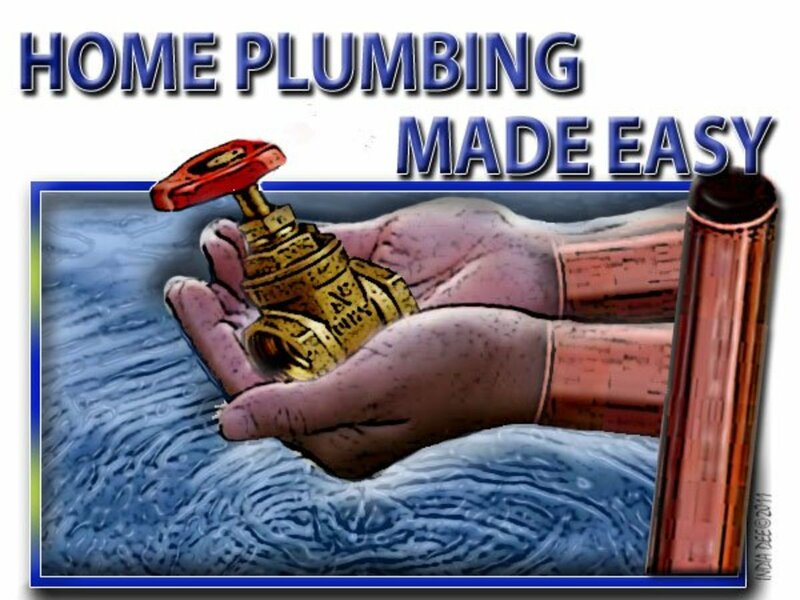 I love to see the old ads and enjoy the older designs. It's fun if they include prices as well. Hoosier cabinets were so attractive and practical. Love the kind with the built-in flour sifter! I've been saving up ads for Hoosier cabinets. Love those. You've inspired me to get going on making a hub about them. Enjoyed your vintage appliances here. prestonandkate - I like to see that stuff but I don't think I could take all that color. I remember being a little kid and looking in the windows at a new house development while out walking with my father. I was so exited to see a turquoise refrigerator! I had to hurry home to tell my mother! kittythedreamer - Hello Kitty, your grandmother's farmhouse sounds lovely. 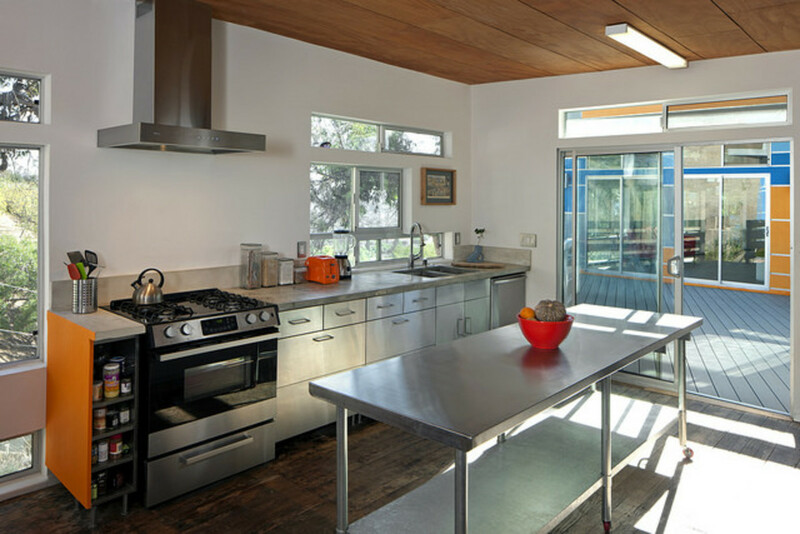 While working on this hub, I wandered onto sites that offer refurbished kitchen appliances, mostly stoves. They bought these nasty looking old gas stoves for next to nothing and made them shine like new. Was I excited! Wouldn't I love to have one of them! But they weren't cheap. Thanks for commenting! Such a fun hub! 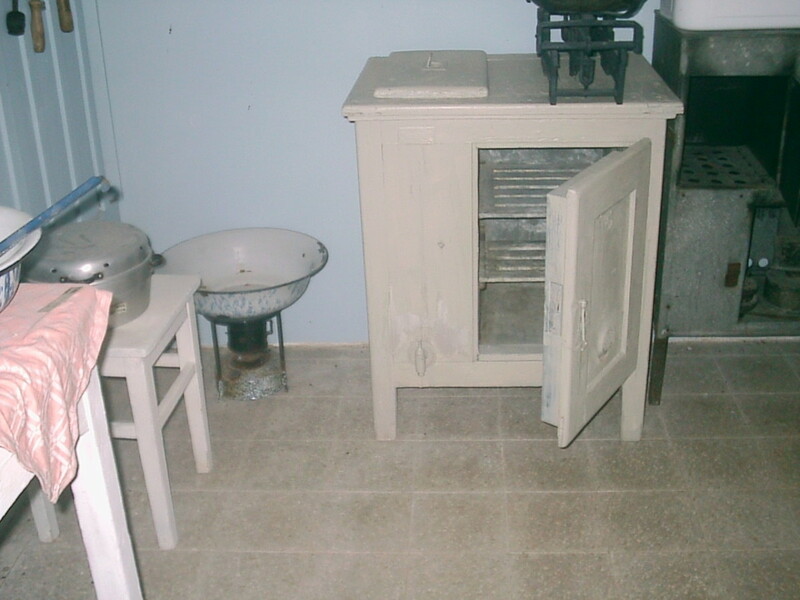 My grandmother's home looks like a farmhouse from the 30s...complete with antique pie-safe and icebox! Of course she has a refrigerator for sheer convenience as the ice man no longer delivers on horseback and has increased his prices. Hehe. :) Great stuff! Loved it...you know I love all things vintage/antique! Hi Nellianna - thank you. Glad you enjoyed it! I can get totally lost in youtube videos as I wander around trying to find something that fits a hub. That woman's refrigerator is so beautiful! No wonder she keeps it. Back then they built things to last. Thanks for sharing your story! 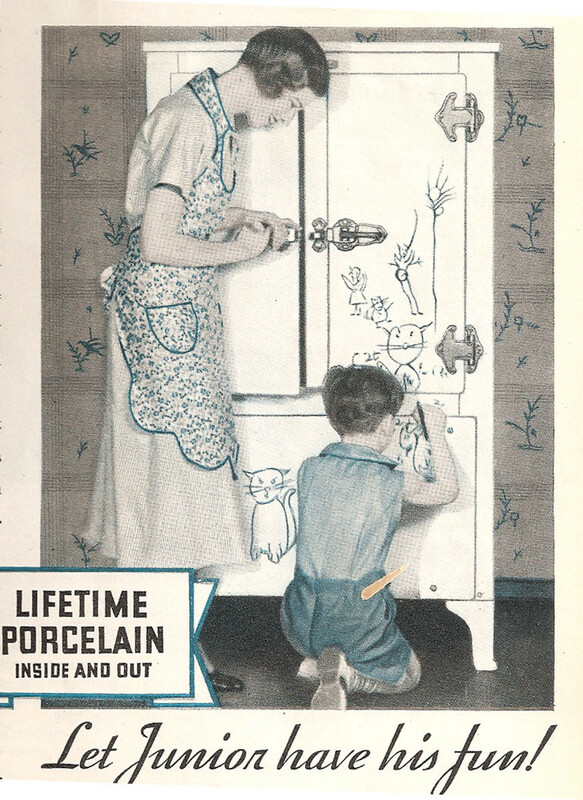 Being a 1932 human being whose early years were populated with a few of the 'modern appliances' of that period, I can really relate to your excellent coverage of them! In town, we had an 'ice box' at least till I was in school. Can't remember exactly when we had any other. Of course, all summer every year, we were at the ranch where there was no electricity till I was 11 or so, and we never got appliances out there while my folks commuted to it. When my brother moved there after WWII, he installed a few appliances. When I first married in 1954, we lived in a furnished cottage with a Magic Chef gas stove like the one you've pictured! It was a great stove and I made some good food on and in it! I guess the landlord was like the mom in your video who wouldn't relinquish her 1930 refrigerator with the enamelware 'hydrators'. This is a delightful trip back through the years, Dolores! Thank you!